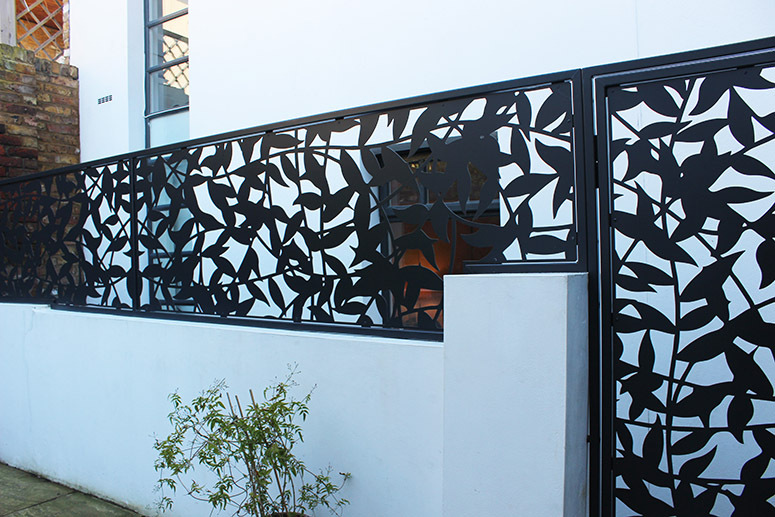 Learn how our laser cut metal screens can transform your home or business while adding privacy. 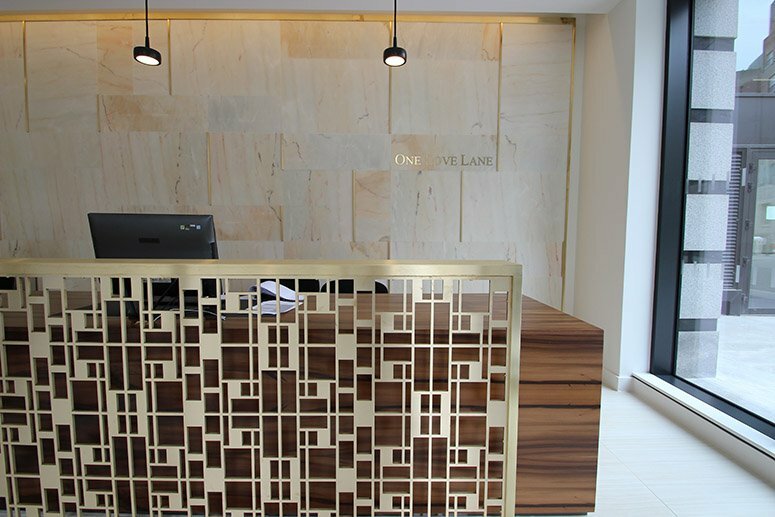 Canal Architectural design, manufacture and install our private and decorative screens from a huge back catalogue of metals and finishes including aluminium, stainless steel, mild steel and more. 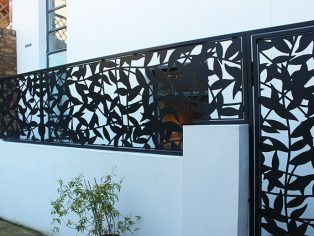 Our decorative metal screens are perfect for your business or home, whether it be at your restaurants or family garden, our screens can also be supplied with fittings & framings and can integrate company logos, or a artistic pattern style you have seen elsewhere. Send us an email today to start the process of your transformation and learn how laser cut metal screens can give your space a new dynamic. A designated consultant will reveal our wide selection of our metals, finishes and previous designs, who will work with you hand in hand. Your bespoke design can also be manufactured by us into balustrades, doors, window shutters, partitions, and art features to create a matching style throughout your exterior and interior. The benefits of laser cutting include the ability to have small intricate details, resulting in eye catching one off designs. 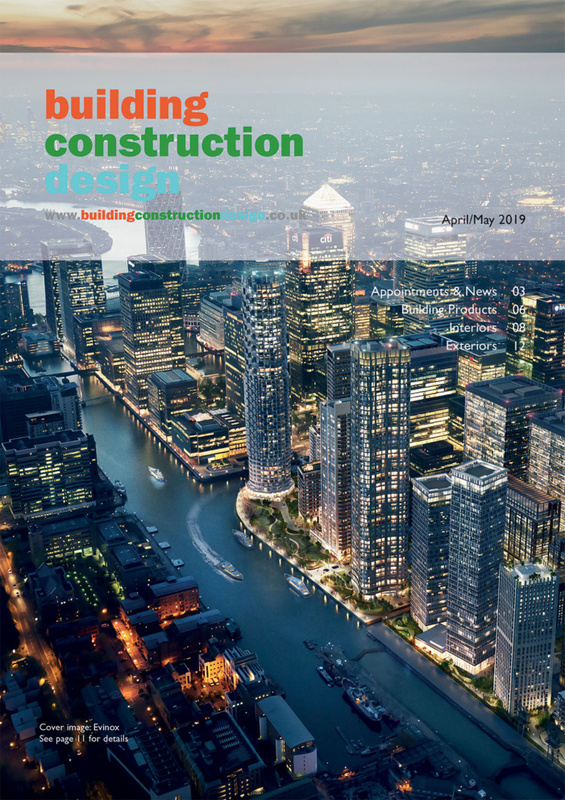 Canal will work with you and your architect through your initial design ideas and we will deliver your concept into a reality, to the highest quality. 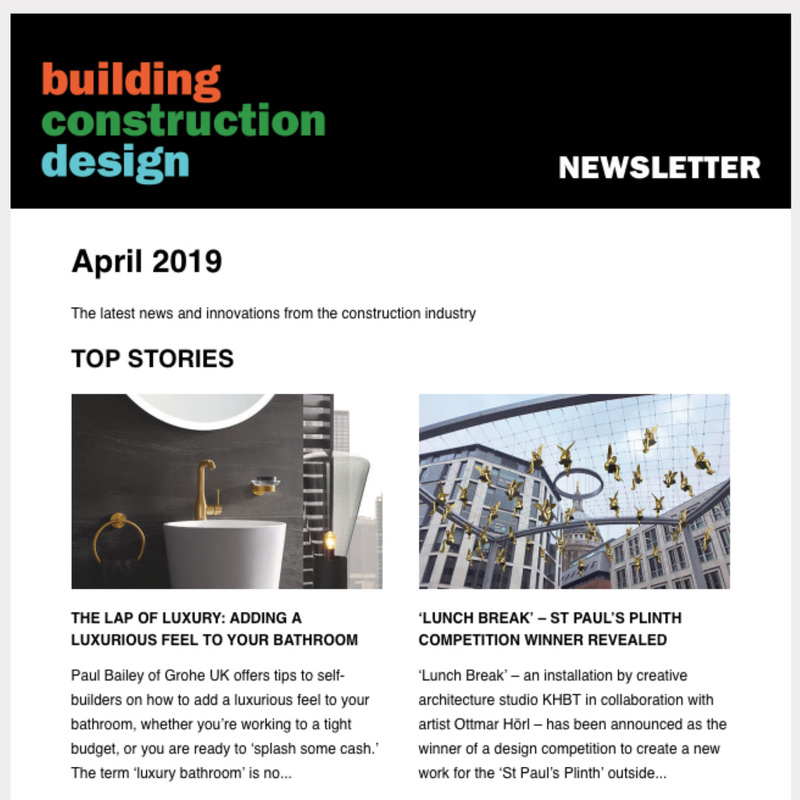 We are able to replicate your style throughout other metalwork in your home or business, all completely bespoke to your personal taste and design. Bored of bog-standard metal screens that are in every home-ware store? Contact the technical sales team to discuss your bespoke requirements on your architectural project; 0115 986 6321 or canal(Replace this parenthesis with the @ sign)canalengineering.co.uk.